Beirut (AFP) - More than 1,300 people, around two-thirds of them combatants, have been killed in Russian air strikes in Syria since Moscow's aerial campaign began on September 30, a monitor said Friday. The figure supplied by the Syrian Observatory for Human Rights is more that double the overall toll it gave in its last report on the Russian campaign three weeks ago. The Britain-based Observatory said it had documented 1,331 deaths in Russian air strikes, most of them of Islamic State group jihadists or other fighters.. It said 381 IS fighters had been killed, along with 547 militants from Al-Qaeda affiliate Al-Nusra Front and other rebel forces. The strikes also killed 403 civilians, including 97 children, according to the monitor. The Observatory's last toll for the campaign, on October 29, put the number of killed at nearly 600. 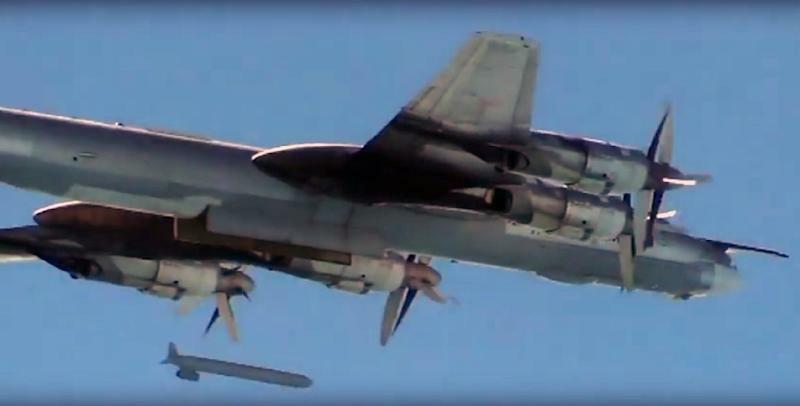 Russia says its aerial campaign targets IS and other "terrorists" but rebel forces and their backers accuse Moscow of focusing on moderate and Islamist fighters over jihadists. Russia's intervention in Syria follows that of a US-led coalition that has been carrying out strikes against IS in the country since September 2014. According to the Observatory, the US-led strikes have killed at least 3,649 people since they began, around six percent of them civilians. The monitor said in late October that US-led raids had killed 3,276 IS fighters, 147 members of Al-Nusra or Islamist groups and 226 civilians.